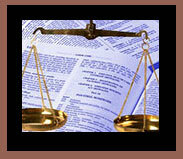 Estate Planning, including how the legal process works and what your rights and obligations are. Please contact me at 916-481-9426. Conveniently located next to the Carmichael Post Office, my office is open from 9-5. I can also meet with clients in the hospital or nursing home by appointment.